Tree work is among the most dangerous occupations in the United States. Those involved in the business are constantly climbing trees (arborists), using bucket lifts, working with dangerous power tools and engaging in many other activities that can result in a serious personal injury. However, some of their activities are not only dangerous to workers, but can be dangerous to those around the job site as well, such as homeowners and their children. Among the most dangerous jobs is trimming trees and taking them down entirely. When trimming a tree, a worker will use a wood chipper that be extremely dangerous. Another piece of equipment that can result in serious personal injury is a stump grinder. When someone cuts down a dead or unwanted tree, they can only cut so close to the ground with a chainsaw. This means that the stump will still be there. This is a problem for many reasons. 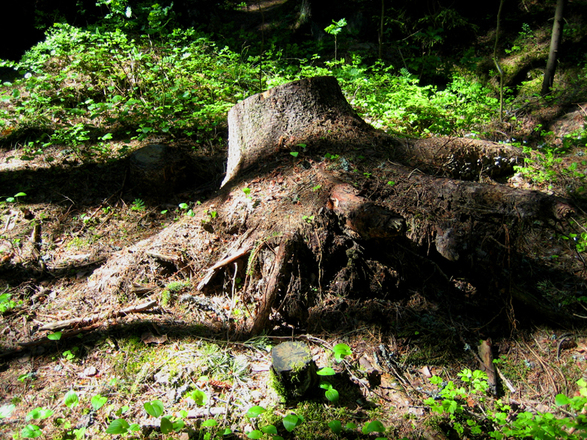 First of all, many homeowners do not want to have to look at a large tree stump. This can also make it harder to mow the lawn, or even plant something else should that be what the homeowners would prefer. Another problem with having the tree stump, aside from it being unsightly, is that the tree can start to regrow, which is a problem. 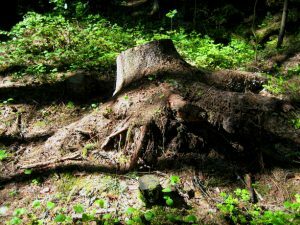 With these problems in mind, the only thing a homeowner can really do is have the company that felled the tree, or another company, grind the stump to below ground level so it will be out of sight and will not regrow. A stump grinder is a fairly large piece of lawn care equipment with an equally large grinding wheel. The grinding wheel will literally grind the stump into the ground. However, this piece of equipment can be as dangerous as it is useful. According to a recent news feature from WISH TV, a teen boy was killed in a stump grinder accident. Authorities say the victim was with his uncle, who owns a local tree service company, while his uncle was operating his stump grinder. According to reports made to investigating authorities, the victim was near the stump grinder and somehow became caught in the workings of the machine and came in contact with the large grinding wheel. He suffered numerous traumatic injuries. When first responders arrive at the scene, there was nothing they could do to save him, and he was pronounced dead soon after paramedics arrived. In some cases, when a worker died, the appropriate remedy is to file a workers’ compensation case, as that is the exclusive remedy in many cases. However, when the victim is not a statutory employee, he or she will not be eligible to file for workers’ compensation and must file a Boston personal injury lawsuit in order for a full and appropriate financial recovery. Another issue in which an injured employer could file for both workers’ compensation and also file a personal injury lawsuit is a situation in which the actual injury was due to a third party defendant who was working on the scene of the accident.